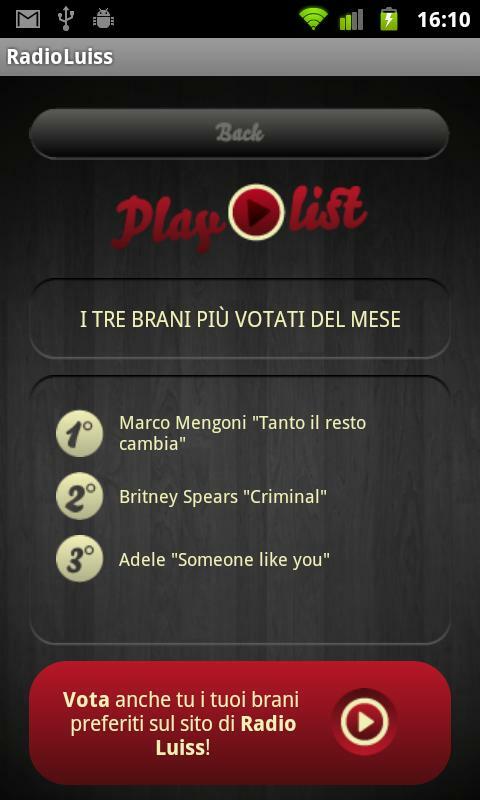 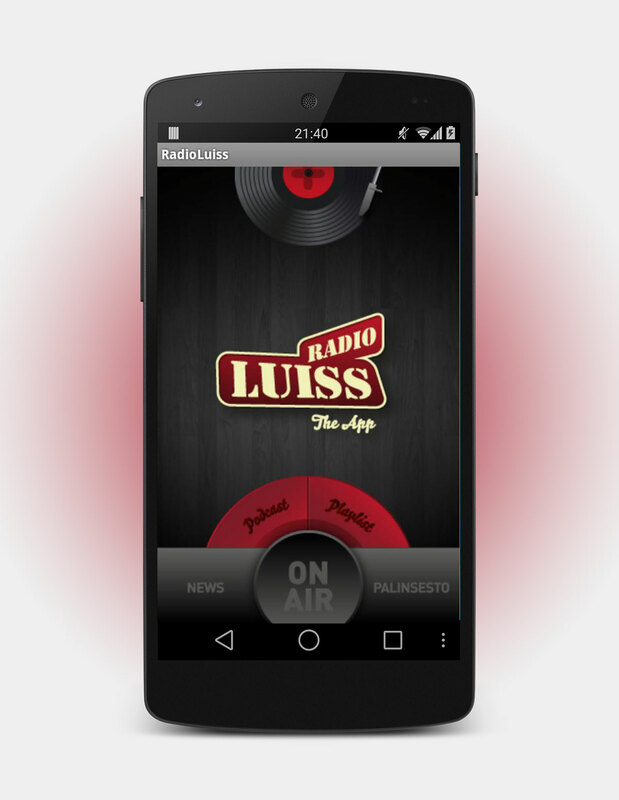 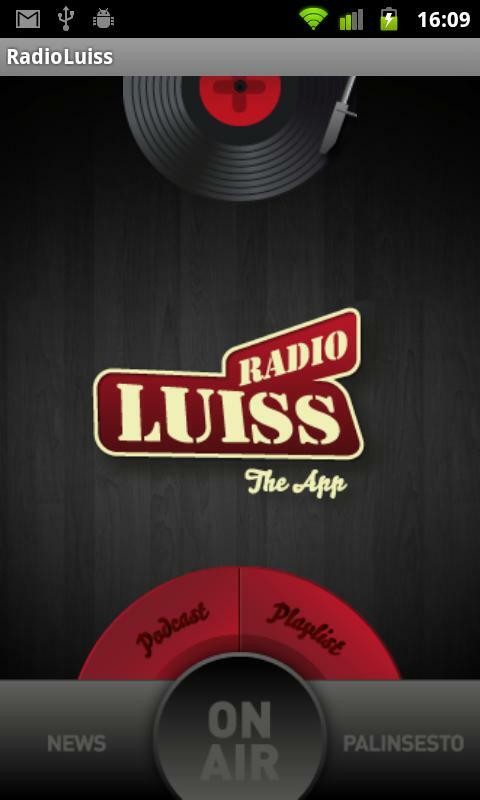 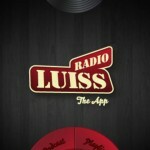 We have developed the Android and iOS Radio app of Luiss, one of the most important Italian private Universities. 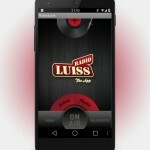 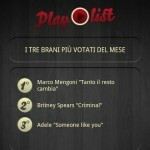 The app streams the live radio and shows different contents (news, programs schedule, hit chart and more). 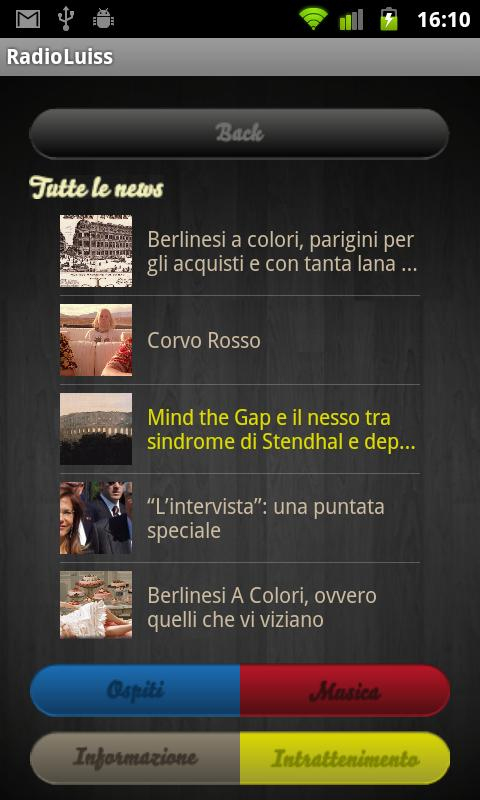 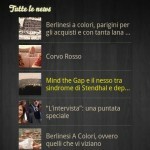 The content that the app displays is managed online via wordpress.